A well-written proposal opens the process of negotiating for a commercial real estate lease while covering major issues important to you. After you’ve inspected several properties for your retail, office or industrial space, you’ll have a good idea of which ones you’d like to lease. At this point, you’ll write a proposal to lease a specific commercial real estate property. This proposal is necessary whether you’re seeking a lease in Tucson or elsewhere. This step helps launch negotiations with the owner, landlord or their broker. Actually, a well-written proposal to lease will get you well into lease negotiations. Once the proposal stage is complete, you will be provided a draft lease that you and your legal counsel will review and fine-tune into a contract that accurately defines your agreement. In preparing these letters of intent, I prefer to focus the proposal on working to gain agreement on the big issues first. Smaller issues should be set aside to work out later in the lease negotiations. If you have been provided with a floor plan of existing conditions, mark it up with your requirements and include it with your proposal. It’s appropriate to negotiate for more than one space in order to get the best lease possible. Creating competition, especially in a softer market, can work well in your favor. Letting other property owners know you have options can garner some nice concessions. If you take this route, I advise you not to go much beyond the first round of proposal responses or into multiple space-planning sessions without informing all the property owners that you are entertaining several proposals. Security deposit. Expect to provide this unless you represent a major corporation with very high credit. Security is important to owners, especially when they provide a significant amount of tenant improvement dollars to secure a tenant. First month’s rent. Owners expect this payment when the lease is executed, even if it is several months before the commencement date. In most retail-space transactions, which commonly use net rents, the onus is on the tenant to make their own improvements or install fixtures. Therefore, it is customary to start the lease, but delay the start of the rent for a time to allow you to do this work. half-rent for a longer time rather than free rent for a shorter period. free rent amounts spread out over the term, which is often more palatable to owners. Hazardous materials. It is important to discuss this front to avoid wasting everyone’s time. Include in your proposal any hazardous materials you will use in the space. Ask the owner for a complete written disclosure about prior uses of the premises. 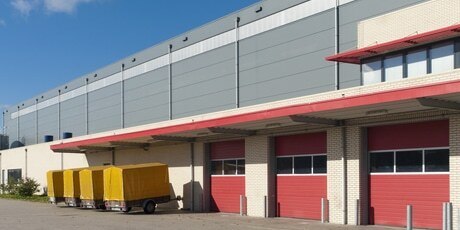 You will want assurances that industrial space is clean before occupancy. Operating costs. 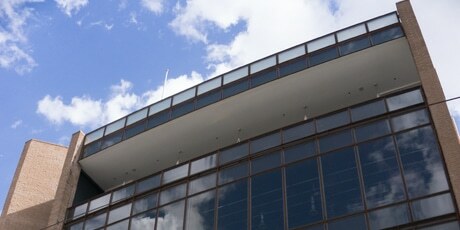 Tenants are required to pay for any increases in the cost of operating the building after the first year of the lease. The first year of the lease is called the base year to which all future operating expense budgets are compared. Base years are most often calendar years, especially in multi-tenant properties. If the space is within a multi-tenant property, you will need to define the owner’s obligations related to the common areas. Taking more space than you initially need is one way to deal with planned growth of your business. Most tenants are concerned about expansion rights so they can avoid moving if they outgrow the current space. If you use this method, ensure you have the right to sublease a portion of the space. Owners are reluctant to grant any options since options never serve the owner’s interests. Options to expand or renew are definitely considered concessions by property owners. Ask for what you want, but expect the owner to try to water down your rights as much as possible. In tight markets, option concessions tend to dissipate. Start with a lower rent that gradually increases. Calculate the first year’s rent only on the portion of the space you will use initially. If you are providing your own space planner, it’s possible to negotiate for the owner to pay for your architect. Typically this occurs when the owner already is offering space-planning services in order to attract tenants. A reimbursement for tenant improvements that you initially pay for could cause a taxable event. Consult a tax advisor before agreeing to any cash allowance that comes as a reimbursement. There are many more issues that should be included in a proposal to lease. 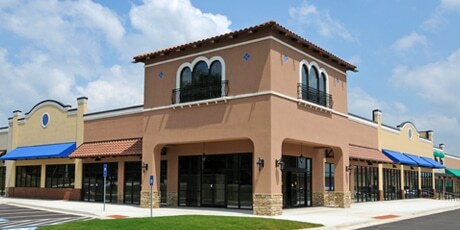 Commercial Real Estate Group of Tucson can help you draw up a lease proposal that covers all the bases. Contact the tenant representation company to learn more.